I lived in Waikiki on three separate occasions, so I know a little bit about what it’s like to live there – the good and bad, and there are both. The first time I lived on Amana Street, it is behind the Ala Moana Shopping Center in Waikiki. In 1986 I paid $675 for a studio. It was furnished and decent enough. The building had a pool. Quite OK for then. I was 20 years old and stayed there a year or so. 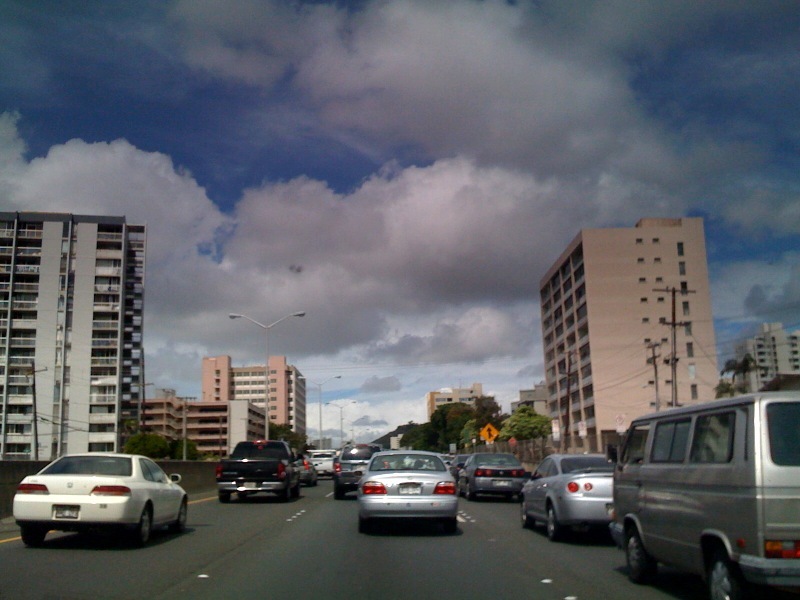 The second time I moved to Kapiolani Blvd by Kaheka Street intersection – near the Ilikai Hotel. Great spot, easy to walk everywhere – we had a pool and a much bigger 1 bedroom for $750 in 2002. I liked that a lot. Good places to run or walk – Ala Moana Park, Kapiolani Park, Diamond Head, along Ala Wai Canal, etc. 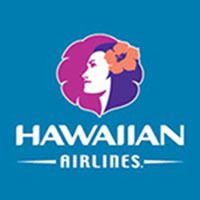 Easy to reach northeast – Makapu’u, Sandys, Waimanolo, Bellows AFS, etc. Noise can be extreme sometimes – cars, trucks, concerts, idiots screaming at 3am. I’m thinking of retiring in Waikiki where we pay mortgage on a small condo. Where would be the best places to buy groceries? For medical? What are daily issues that come up for people living in Waikiki? My advice to answer questions like that is that you take a long vacation in Waikiki as the correct answer will wildly vary based on one’s perspective and particular needs. I lived in Makiki which is a great location but the condos are small and there is very little parking in that area. We packed up and moved our home and Wedding Business BRIDAL DREAM HAWAII out to West Oahu (Kapolei) where the houses are bigger and there is plenty to do with a Water Park, Bowling, Go Carts, Hockey Rink and a quiet beach at Barber’s Point.